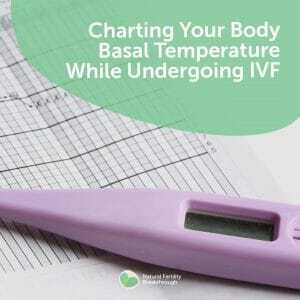 Basal body temperature (BBT) charts are a non-expensive way to get in tune with your ovulation cycle and can help you to work out the most fertile time in your cycle. 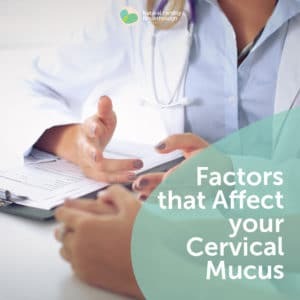 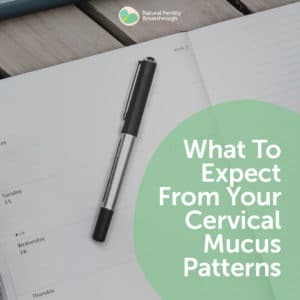 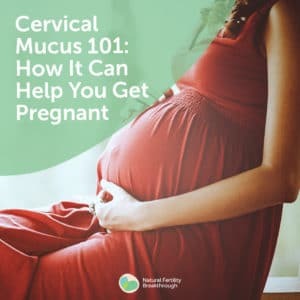 This chart can also help you observe and record your cervical mucus patterns to help you keep track of cervical mucus changes. 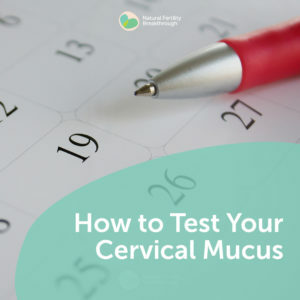 This is one of the best way to spot important patterns that can give you lots of clues on how to optimise your chances of getting pregnant fast.